WARNING: We do not recommend XTB. This is due to reports of an investigation by Polish authorities. Please consider one of the alternative CFD brokers below. PLEASE NOTE: At present, we do not recommend XTB (See Why). Please consider one of our other regulated brokers. XTB is an online brokerage firm that provides customers a trading platform for Contracts for Difference (CFD) trading. CFDs are derivative securities that allow traders to speculate on the price of assets without actually holding them in their accounts. XTB provides its customers access to trading forex and CFDs on indices, commodities, shares, ETFs, and cryptocurrencies. 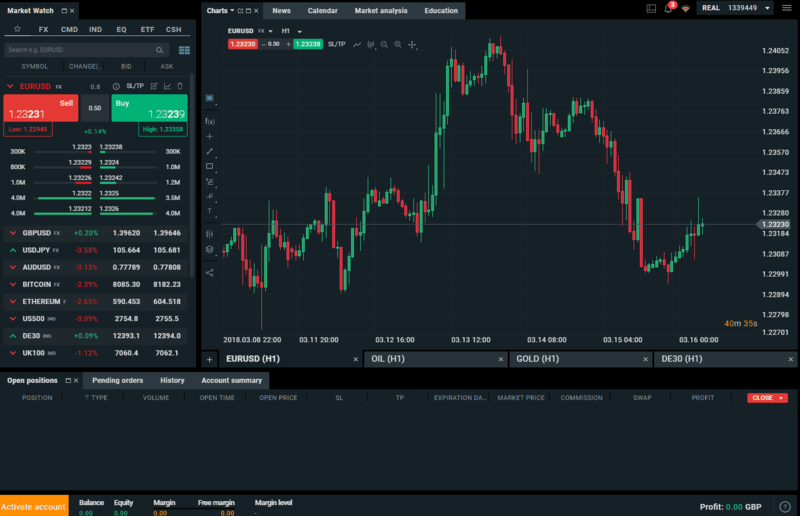 XTB traders have a choice of two trading platforms – the XTB proprietary web-based xStation 5 platform and the industry standard MetaTrader4 (MT4) platform. Both provide traders with access to over 1,500 instruments and demo account options. Traders can also use the XTB mobile trading app for on-the-go execution. XTB focuses on customers in Eastern and Central Europe, but traders in Western Europe can also open accounts with the broker. Please remember that trading CFDs exposes traders to the possibility of losses, which can exceed deposits. CFD trading is for experienced traders. This XTB review will cover all of the important details about the broker and discuss its major advantages and disadvantages. Awards Various, including "Best Trading Platform 2016" - Online Personal Wealth Awards and "Best Forex Broker"
XTB was established in 2002 under the name X-Trade. The Warsaw-based broker became the first leveraged foreign exchange brokerage house on the Polish market. In 2004, X-Trade merged with XTB to comply with new regulations in the Polish market, and in 2005, the KNF (Polish Financial Supervision Authority) granted the firm permission to offer brokerage services on all financial products. In 2007, X-Trade Brokers became a member of the Warsaw Stock Exchange and the Polish National Clearinghouse. The firm then began opening foreign branches – first in the Czech Republic, then in Germany, Spain, Romania and Slovakia. In 2009, X-Trade Brokers rebranded as XTB Online Trading before opening more international branches and established subsidiaries in the United Kingdom and Turkey in 2010. In 2016, the fast-growing X-Trade Brokers successfully listed on the Warsaw Stock Exchange. XTB has its headquarters in the United Kingdom and 14 regional offices including in Poland, Germany, France and Turkey. XTB is regulated by several worldwide regulatory agencies including the Financial Conduct Authority (FCA), KNF, and Capital Market Board of Turkey (CMB). The firm’s FCA license number is 522157. The Markets in Financial Directive (MiFID) allows the company to operate as a regulated entity throughout the European Union. XTB offers customers dedicated 24/5 customer support by email, live chat and phone. XTB traders can view the website in multiple languages and contact the firm 24/5 in several languages through local phone numbers for its regional offices. XTB has focused on growing its business in 12 key countries, including Poland, Spain, the Czech Republic, Turkey, Portugal, France and Germany. The broker mainly serves clients in Central and Eastern Europe and Western Europe. In addition, however, the company has expanded into new markets including Latin America. XTB offers its services in the European Union on the basis of the ‘single EU passport’. XTB is regulated by the highly respected Financial Conduct Authority (FCA) as well as regulators in Poland and Turkey. 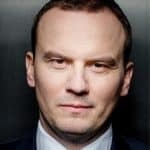 However, the firm has been the subject of a lengthy investigation by Polish authorities, which uncovered years of potentially fraudulent trading practices. The investigation specifically focused on XTB’s engagement in asymmetric slippage practices. Specifically, this practice involves treating pending customer orders differently depending on what how the market moves. Polish regulators found evidence that XTB executed customer orders when the market moved in the brokerage firm’s favor, but canceled and repriced orders when the market moved in the customer’s favor. At present, XTB refutes these claims made against them. But based on these events, we recommend that new customers wait for the resolution of these charges and, if proven correct, await an explanation from XTB on how they will amend their trading practices going forward before opening an account with XTB. Financial Services Compensation Scheme (FSCS) may cover up to £50,000 if XTB fails. The UK’s Financial Conduct Agency (FCA) regulates XTB’s activities in the UK. The FCA is widely respected as a leader in financial regulation. In addition, the UK scores highly in Transparency International's rankings of countries based on their corruption perceptions index meaning the UK is a pillar of anti-corruption. XTB’s customers in the UK are protected by the UK based scheme Financial Services Compensation Scheme (FSCS), which was established to protect consumers when authorized financial services firms fail. FSCS pays compensation up to £50k to customers in the UK if XTB is unable to pay. XTB’s Financial Services Register reference number is 522157. The XTB Capital Group (XTB Group), which manages XTB, is a publicly traded company on the Warsaw Stock Exchange. Chief Executive Officer and President Mr. Arnaout graduated in 2005 with a master’s degree from the Warsaw School of Economics – Banking and Finance. He has been associated with XTB since January 2007. 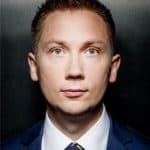 Member of Management Board – oversees trading Mr. Kaczmarzyk is a graduate of the Warsaw School of Economics majoring in Quantitative Methods in Economics and Information Systems. He started his professional career at X-Trade Brokers DM S.A. in 2007. 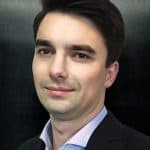 Chief Financial Officer Mr. Szejko graduated from the Higher School of Banking in Poznań (WSB) and from the Poznań Economy Academy, where he specialized in Business Finance and Accounting. 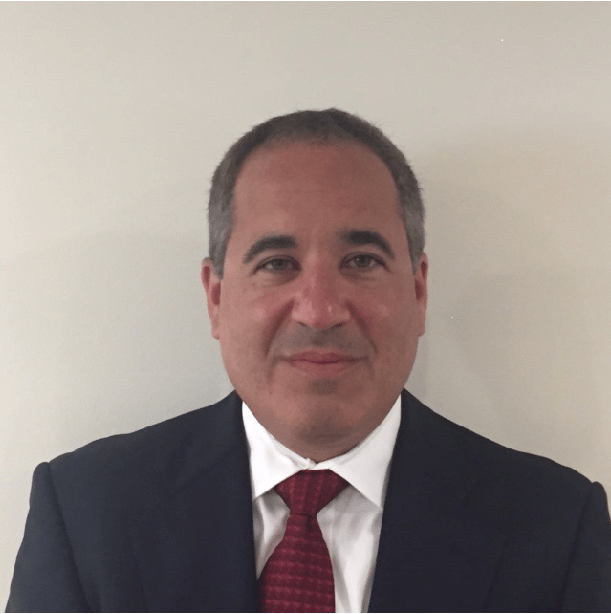 Since 2014 he has worked for XTB as Director of Finance and since January 2015 as a member of the Management Board. 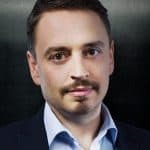 Head of Legal Department and Member of Management Board Frańczak graduated from the University of Warsaw in law and in 2005 he was awarded a Diploma of the British Law Centre of Cambridge University. In 2012, he was registered in the register of advocates of the Regional Advocates Chamber in Warsaw. Frańczak has worked for the XTB since 2008. XTB offers customers forex and CFD trading in more than 1,500 financial instruments. XTB divides the products it offers to traders into six categories: forex, indices, shares, ETFs, commodities and cryptocurrencies. XTB provides its traders with access to about 50 forex pairs, including all the major currency pairs, minors and exotics. XTB offers three types of accounts: basic, standard and pro. Traders can also open a demo account, where they can trade risk-free for four weeks with £100k in virtual funds. XTB fees and commissions depend both on the instrument traded and the type of account. For some products, such as forex or index trading with a pro account, XTB spreads are extremely competitive. However, for other products, such as equities and ETF trading, XTB commissions can end up being more expensive than with other brokers. Ultimately, traders will need to evaluate their specific costs based on the instruments they want to trade and the type of account they open. Basic account holders can use guaranteed stops, and this protection comes with wider trading spreads. Overall, XTB account fees seemed in line with other brokers in the CFD space, but they are more complicated and confusing to comprehend than with other brokers. Equity CFDs and ETFs: From 0.08% charged per lot (0.16% per round turn). Minimum fee applies and is based on each trading instrument. Traders can consult the XTB website for the specific minimum fees. Penalty interest: Outlined in Terms of Business clause 24. Essentially, XTB deducts any late penalties from traders’ accounts. These include bank charges or in the case of legal action, court fees and the like. Deposit Fees: With PayPal, A 2% flat rate of the amount to be deposited will be charged. Deposits with Paysafe (formerly known as Skrill) incur a 2% fee on deposits. Debit and credit card deposits are now free of charge in GBP, USD or EUR. Overall, XTB spreads and commission fees seem in line with other brokers in the CFD space, but they are more complicated and confusing to comprehend. The deposit and withdrawal fees seem excessive compared to other CFD and forex brokers. After you click the green “Create Account” button the website, XTB asks you a few questions including your name, phone number and National Insurance Number. XTB then asks you for your postal code and address. You are then asked to choose a trading platform (xStation 5 or MT4), an account type (see above), currency and language. The next XTB screen asks you for basic information such as your estimated annual income, net worth, occupation, expected annual investment of funds and source of account funding. On the following screen, XTB asks you a few basic questions to determine your level of experience and knowledge about CFD products. Traders can take a picture of their ID card and upload it to XTB using their mobile phone. The document confirming proof of identity should not be expired and must show the whole document (with all 4 corners). Traders must pass the address verification and submit a recent utility bill to XTB that contains the applicant’s current address. To deposit funds, traders need to click on the deposit funds tab at the top of the site, and they are taken to the client office where they can choose from several deposit methods. Bank Transfers: XTB doesn’t charge a fee for bank transfers, although your financial institution may charge fees. You can send transfers in EUR, USD, GBP or HUF. Credit and Debit Cards: XTB notes that it no longer charges fees for credit and debit card deposits in GPB, USD or EUR. XTB offers different amounts of leverage depending on the CFD product, but the maximum leverage on all three types of accounts is 1:200. Traders should consult the XTB website for specific leverage allowances for each product. Each CFD also has specific XTB margin requirements that traders must maintain. Traders who fall below the XTB margin requirements risk receiving a margin call and having their position closed prematurely. To withdraw funds from your account, you need to select the trading account you wish to withdraw from and enter your desired amount. If your nominated bank is in a different currency to your trading account, HSBC converts the amount at source at their rate or when the payment is received by your bank. Withdrawals of less than a certain amount incur charges (see fee section above). XTB offers traders options for trading. Traders can choose xStation 5, which is the broker’s proprietary multi-asset platform, or the industry standard MetaTrader4 (MT4) platform. Both platforms offer mobile trading options. This review will cover the xStation 5 platform. XTB's custom trading application, xStation 5, has the look and layout of many other trading platforms. The main screen has menus, watchlists, charts and notifications. The platform launch speed was relatively quick and navigation between the different panels was seamless. 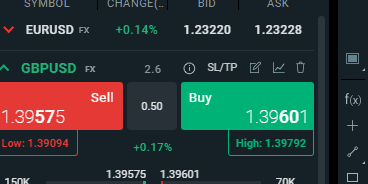 The Market Watch section facilitates easy trading by populating the screen with a brightly color-coded trade ticket each time you click on a new symbol. One of the very limiting features of the xStation 5 is its lack of tools for automatic trading and backtesting strategies. There also don’t appear to be tools for creating custom indicators. In general, xStation 5 lacks many advanced customization features. The platform seems much better suited for novice traders looking to gain experience with CFD trading. The lack of flexibility seems like a serious drawback for more experienced traders, who are likely to find MT4 a better option. xStation 5 offers many industry standard tools such as position monitoring, account summary, news and calendars. One feature that stood out was the integration of educational tools within the platform. 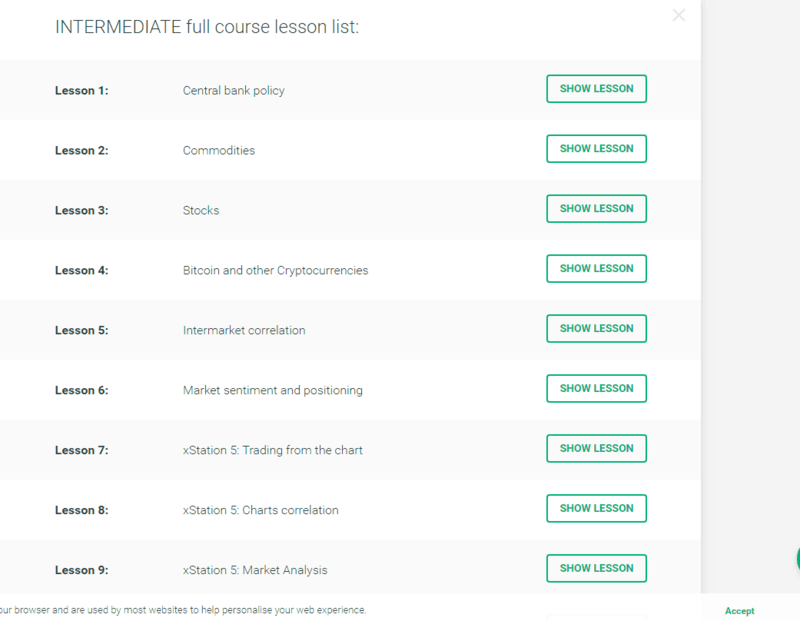 Traders can click on this section and find videos on Trading Basics as well as more advanced videos on Trading with Legends. It is difficult to know what to make of this section, as some traders could find educational videos an unnecessary distraction when focusing on markets. However, traders can log in during pre- and after-market to consume this content. The screen layout is identical to the real account. 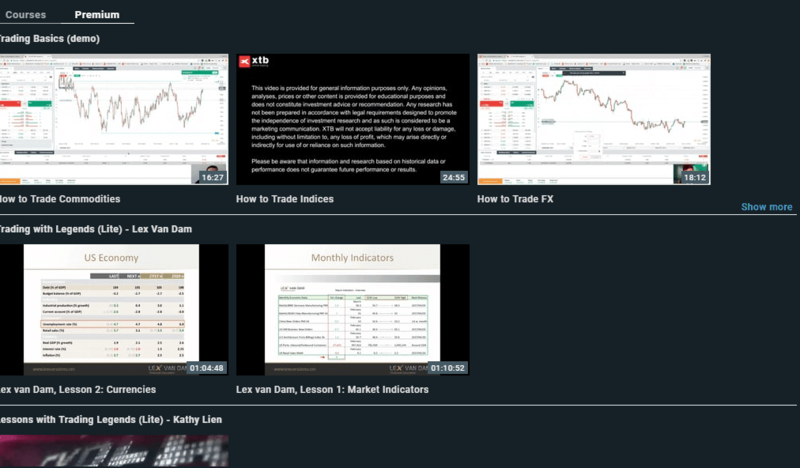 In addition to the in-platform educational videos, XTB has a Trading Academy section on its website dedicated to teaching traders of all levels. The site lists four categories: basic, intermediate, expert and premium. However, only the first two categories contained material. XTB noted that the expert category is in development, and we couldn’t find information on the premium offerings. 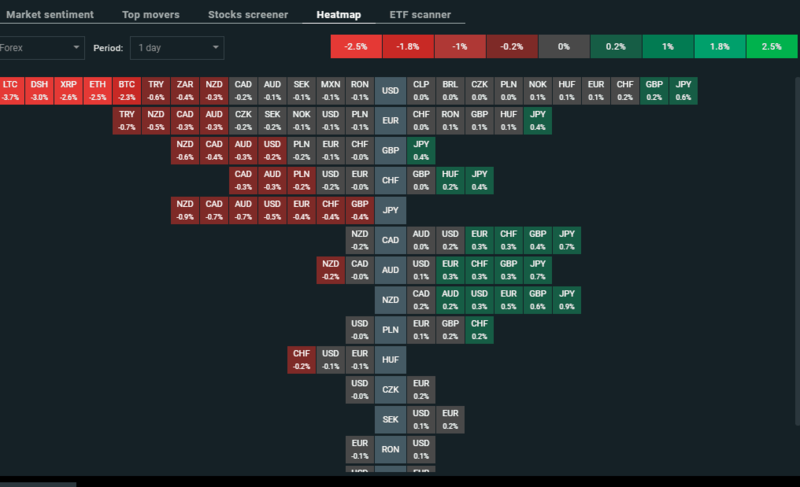 The site also hosts a live webinar section with a calendar of upcoming events and a trading glossary with terms used in CFD and forex trading. As XTB operates and is regulated within the EU, it is unable to offer sign-up bonuses due to new legislation – the Markets in Financial Instruments Directive (MiFID). Put in place to create more transparency among markets and to protect traders, this means any broker offering sign-up bonuses is either unregulated in the EU, isn't regulated by anyone or isn't operating legally. Earn cash back on every trade: This customized rebate scheme allows traders to earn cashback when they close positions or reach targeted monthly trading volumes with XTB. The amount of cashback you can receive each month is negotiated between you and your dedicated account manager. Traders are directed to call or email XTB to make arrangements. Refer-a-Friend program: You can receive up to £600 for yourself and £600 for a friend when you refer a friend and they open an XTB account. The friend must meet minimum trading requirements and certain Terms and conditions apply. PLEASE NOTE: At present, we do not recommend XTB. Please consider one of our other regulated brokers.